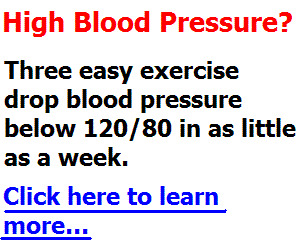 For your sake, I hope that your inability to lose weight dates from the time you were put on anti-hypertension drugs. The reason? In my experience, no medication has proven easier to get off than blood pressure drugs. And, if you can get off of them, since most widely used medications carry considerable side effects, there is an additional motivation to wean yourself. At the top of the no-no list are the diuretic medications, which work by preventing your kidneys from doing one of their most important jobs: reabsorbing the minerals your body needs. Blocking the kidneys' ability to reabsorb sodium and chloride takes salt out of the body and lowers blood pressure by lowering the fluids that stay in the body. 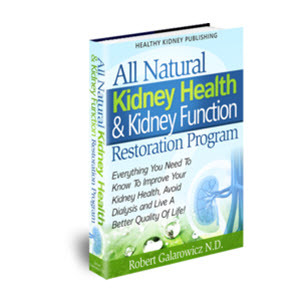 But those blocked kidneys also lose their ability to retain valuable minerals: not only potassium, but magnesium, calcium, chromium, zinc and many others. 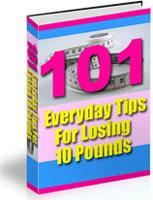 Prescription diuretics induce mineral deficiencies that can cause many problems. 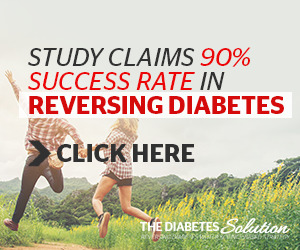 Numerous studies demonstrate that diuretics aggravate diabetes, elevate blood sugar and increase insulin levels, triglycerides and body mass index (the measure for obesity). For all these reasons, I insist that my patients on diuretics discontinue them and replace them with L-taurine, the natural amino acid that is a powerful diuretic but has no ill effects on kidney function. The other types of anti-hypertension drugs that aggravate all of the above are beta-blockers. If you are on a betablocker, you have little cause for concern about discontinuing your medication. In the first place, the controlled carb lifestyle that you are adopting lowers blood pressure itself. In addition to L-taurine, you may control blood pressure with magnesium, hawthorne, Co-enzyme Quo, carnitine and garlic. Because Atkins will naturally lower your blood pressure, continuing to take pharmaceuticals could put you at risk for an overdose. Again, speak to your doctor before discontinuing any medication!